Can I go to work (or can my child go to school) and function like this? Can I eat and drink reasonably? If left untreated, could this situation cost me (or my child) a tooth that could be saved? Teeth that have been knocked out need special care. If at all possible, do not handle the tooth by the root. Carefully rinse the tooth, but don’t scrub. If at all possible, gently put the tooth back in the socket and hold it in place while you make your way to Dr. Jackson’s office. In order to be successfully reset, a tooth needs to be reinserted within the first hour after the incident. Tooth fragments can also be stored in a small container of milk or saline contact lens solution if you are able to make it to the office immediately. Take an over the counter pain reliever like ibuprofen to reduce pain and swelling if you are in significant pain. 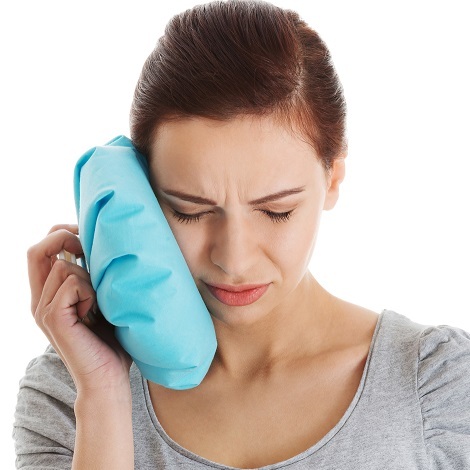 If you are currently experiencing a dental emergency, call our office right away at (615)904-1700. During normal business hours, our staff will be with you to help. After hours, you will have the option of leaving a message for the next morning or contacting Dr. Jackson directly via her cell phone, where she will advise you of the best next actions.